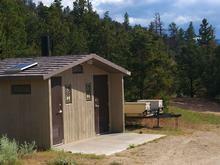 A small boat dock is located on-site and is designated specifically for those camping at Dutch John Draw. 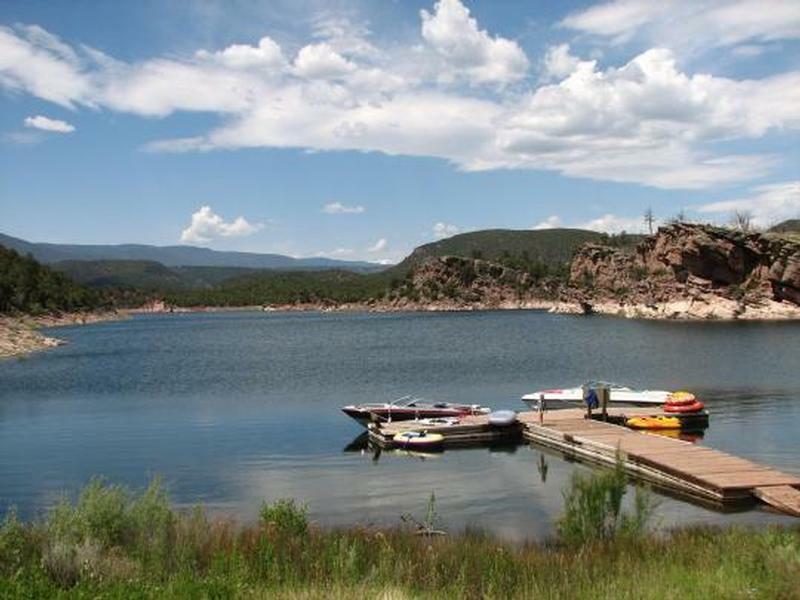 A short trail leads to it from the campground, providing easy access to boating, water skiing, canoeing, fishing and swimming on the reservoir. This campground is a group site that can accommodate up to 50 people. Vault toilets and trash collection are provided. 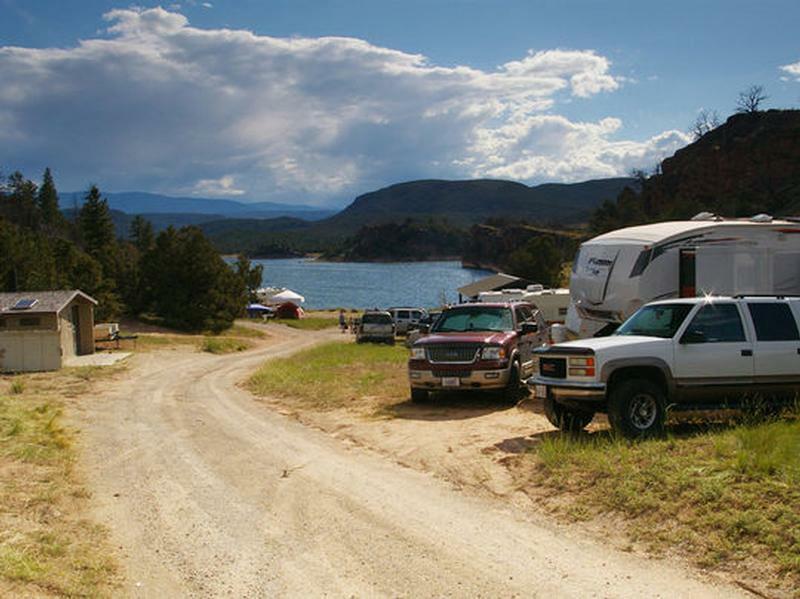 2 Miles north of Flaming Gorge Dam on US 191, turn west on Forest Service Road 695 for 1 mile. 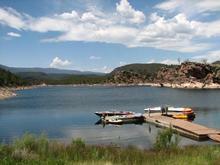 Thank you for visiting http://www.flaminggorgecountry.com/Dutch-John-Draw! 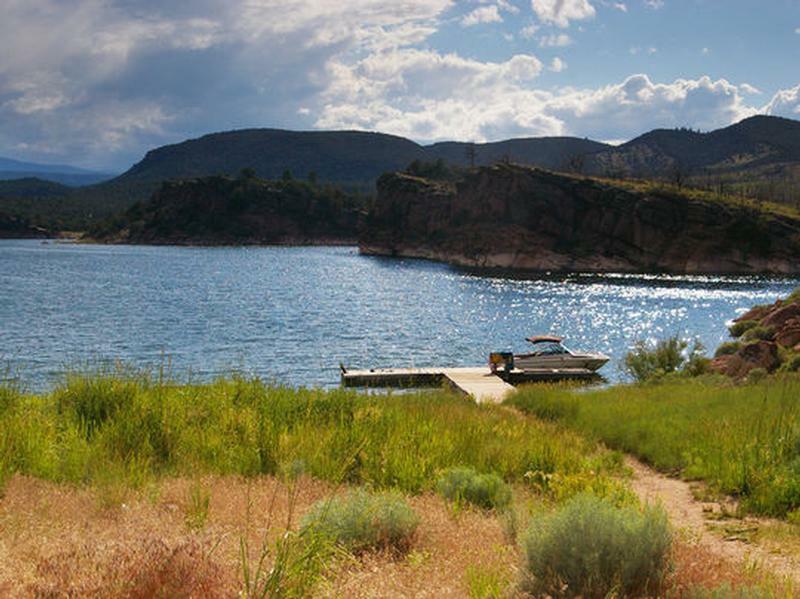 Be sure and revisit flaminggorgecountry.com frequently for content updates and more.